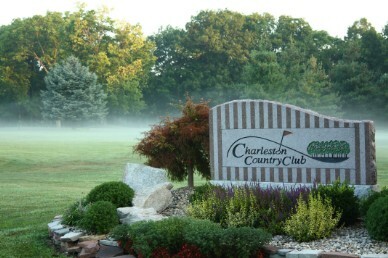 The weather station is located near the Charleston Country Club and was established there in January of 2013. It has been collecting weather data since then. The actual station is located at a private residence between holes 7 and 4. The station is owned and operated by Garrett Galleries Photography and is not affiliated with the Charleston Country Club in any way, official or unofficial. 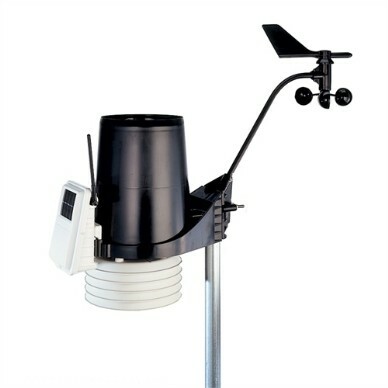 However, since it is located near the Club, it does provide accurate and timely weather information for any Club members wanting to get in a good day of golfing!